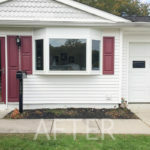 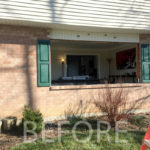 Replacing an old or under-performing window can lower your monthly utility costs and give your home a fresh new look. 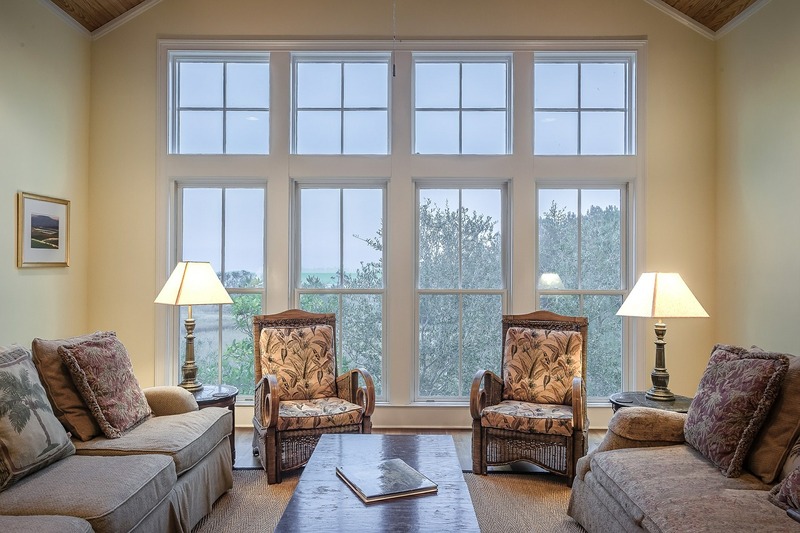 New window technology makes your home quieter and more energy efficient. 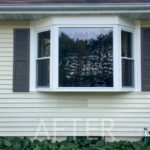 Replacement windows come in a variety of materials and styles to meet your specific needs. 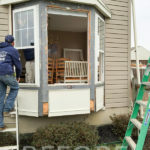 Gates Exteriors is one of the best home improvement contractors in Newark Delaware. 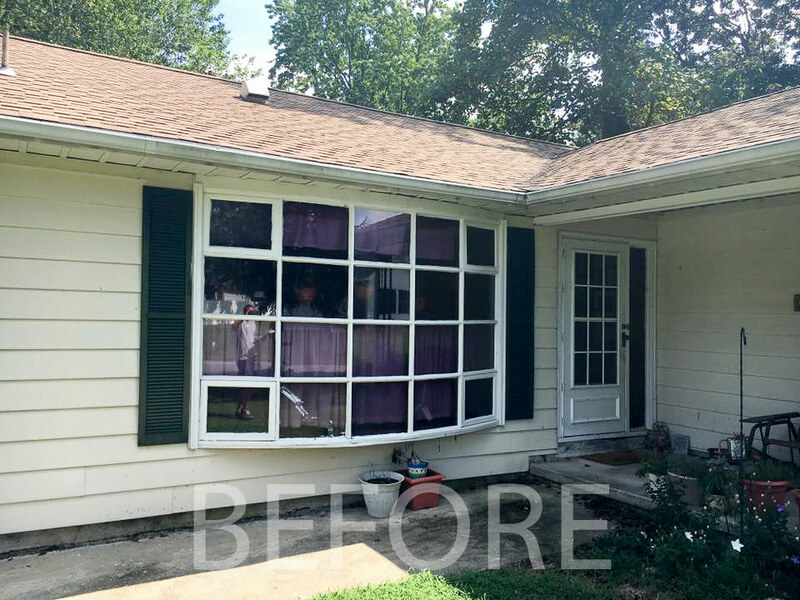 We’re more than just a window installation contractor, we’re homeowners too. 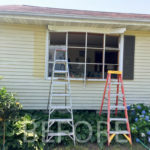 Faulty windows could potentially cost you hundreds, even THOUSANDS of dollars each year in utilities. 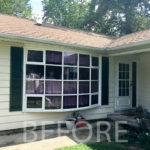 There are many different window replacement options to choose from. 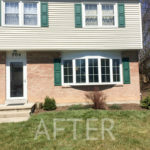 Let us be your trusted window installation company today! 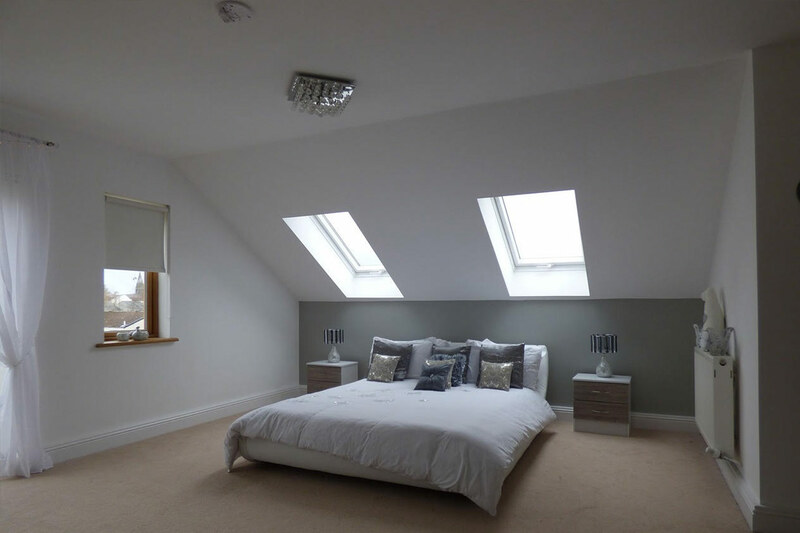 Skylight installations are a quick and efficient way to brighten any room in your house that lacks natural lighting. 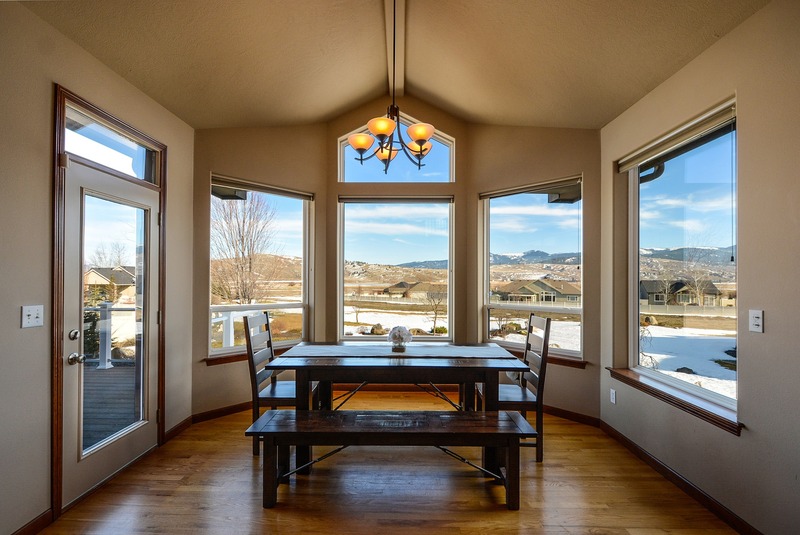 Natural lighting has actually been scientifically proven to offer a lot of health benefits. 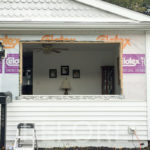 It has been proven to reduce fatigue, increase productivity, and lower blood pressure. 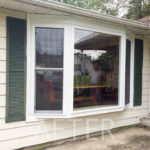 As with windows, there are many different materials and styles to choose from. 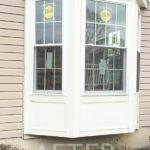 Contact Gates Exteriors today for a professional skylight installation estimate.